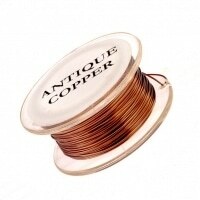 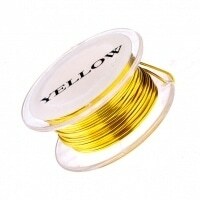 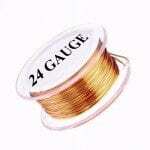 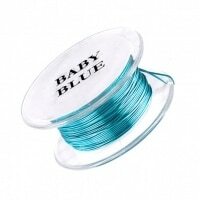 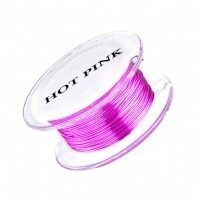 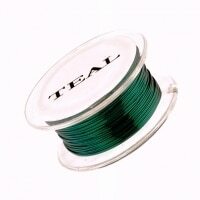 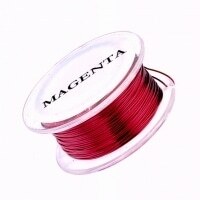 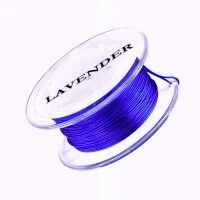 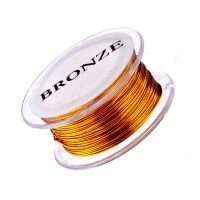 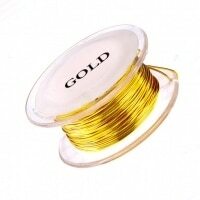 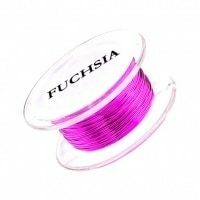 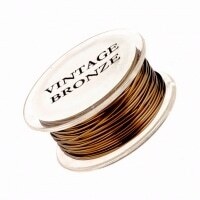 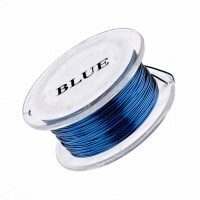 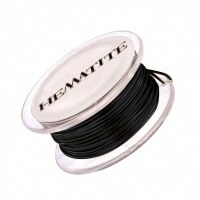 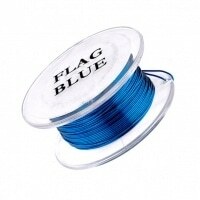 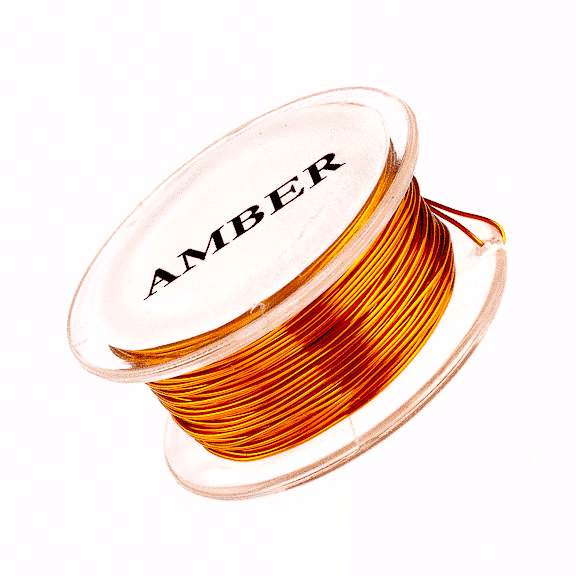 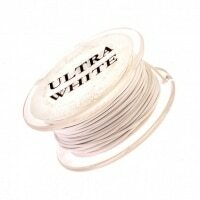 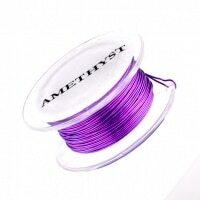 20 gauge jewelry wire for all your DIY projects! 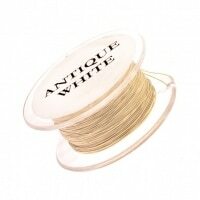 Will not tarnish! 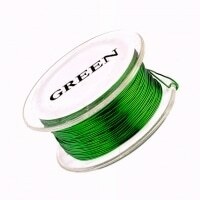 If you are interested in 1,500 feet or more of a particular color, please contact us for a discounted price. Our 20 gauge jewelry wire is created with an exclusive coloring process, producing the brightest colors with the most resilient finish on the market. 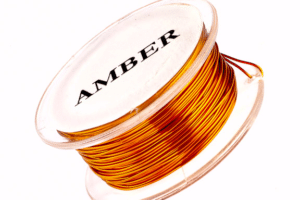 It’s a perfect all-purpose gauge to create ear wires, wire-wrapped components, and other projects that require sturdy yet soft temper wire! 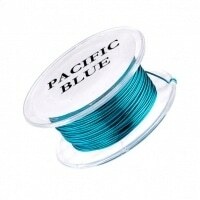 Use round-nose pliers to make loops, chain- or flat-nose pliers to make bends, and wire cutters to cut. 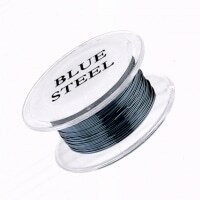 This wire will hold its shape beautifully in all types of applications. 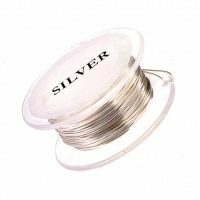 The hardness is close to that of half-hard or full-hard Sterling Silver. Purchased the Gold Plated Parawire Gauge: .8mm – 6 meters (20 Gauge) in Sept 2015 and the recipient of the final pieces has no complaints about tarnishing! 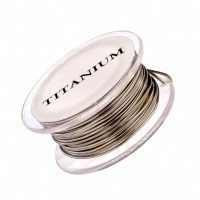 I made bangle bracelets and they’ve held up with time. I’m about to make a purchase of the 18 Gauge for hooks and end pieces on leather! I expect as great a result as I’ve enjoyed in the past, and will surely review, as Parawire is my go-to for wire supplies. Because of it’s hardness it is perfect for chainlinks. 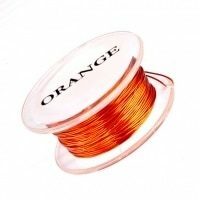 It is slightly harder than I had previously stated. 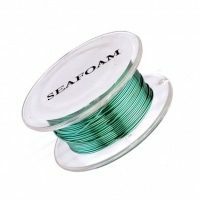 Always my “go – to” place for wire. 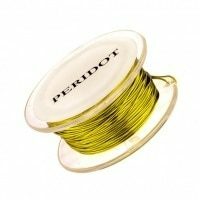 thank you for your great customer service and fast shipping!